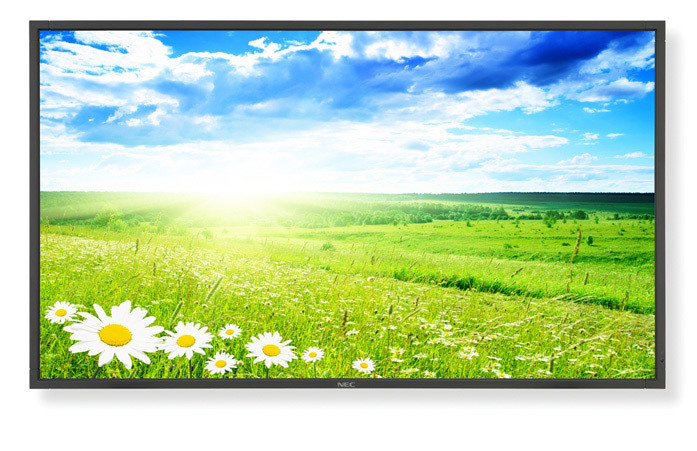 NEC Display Solutions of America, a leading stand-alone provider of commercial LCD displays and projectors, today announced the 46-inch MultiSync® X461HB high-bright professional display. This new model is enhanced by more than 30 advanced features of the Digital Signage Technology Suite that allow it to stand out in heavily-lit environments. 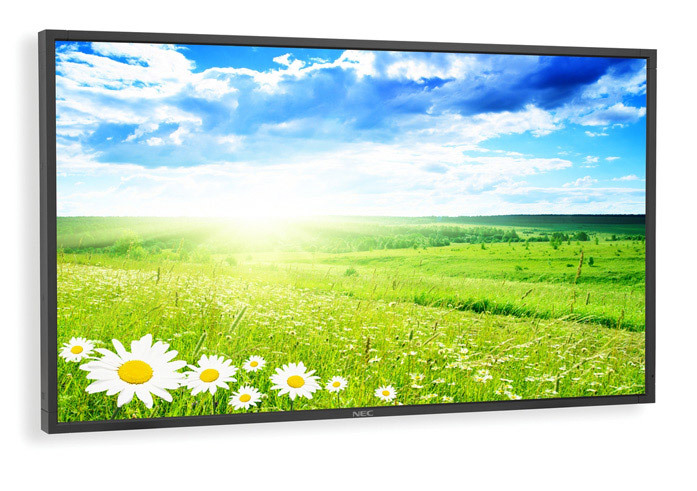 With a brightness measurement at 1500 cd/m² and remarkable contrast ratio of 3500:1, the MultiSync X461HB boasts 110% higher brightness than NEC’s previous-generation displays. 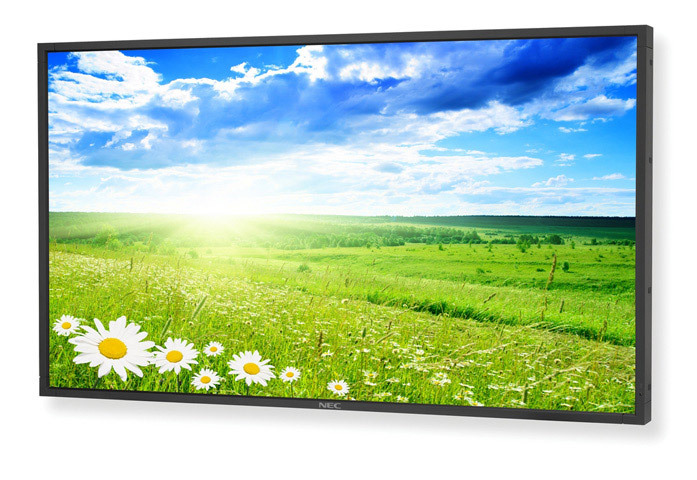 The MultiSync X Series display is ideal for environments heavy with ambient light, such as corporate lobbies, atriums and restaurants. The MultiSync X461HB includes ambient light sensor technology, which automatically adjusts the backlight depending on the ambient lighting brightness and maximizes the power management feature. Its advanced thermal protection begins with an extra thermal layer on the display panel to diffuse heat and follows with a fan-based technology specifically designed to work in both landscape and portrait modes. Internal temperature sensors control self-protective circuits, while special self-diagnostics communicate the status of thermal characteristics. The thermal protection can be monitored and controlled both locally and remotely. The MultiSync X461HB accommodates components such as the MPD-SBC-8/16-2 single-board computer, SB-L008WU DVI daisy-chain module or SB-L007KK HD-SDI card by fully integrating it into the unit’s expansion slot. This provides a cost-effective way to source and manage display content, and it eliminates the need for external distribution equipment and power supply, thus providing for a clean look that simplifies installation and reduces maintenance without compromising quality. The MultiSync X461HB is backed by a 3-year parts and labor warranty including the backlight and will be available for July 2009 shipment with estimated street price of $3,899.